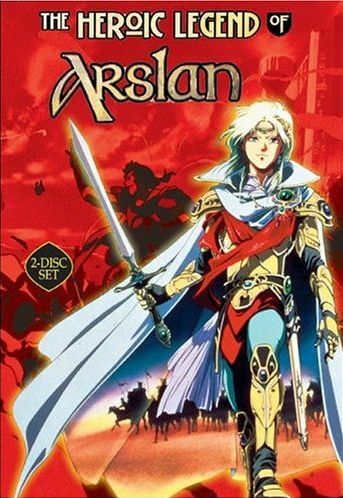 The Heroic Legend of Arlslan is a fantasy anime that tells the story of Arslan a Prince of the Desert Kingdom of Palse. 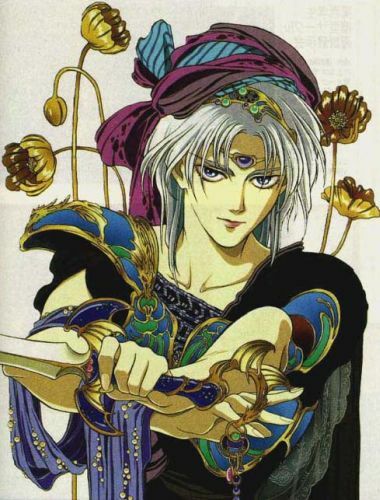 His home is overrun by the marauding armies of Lusitania and their powerful Dark Sorcery, all led by a mysterious warrior known as the Silver Mask. The above description came from atomofish, and was edited by yours truly (contact me). The image came from geocities.